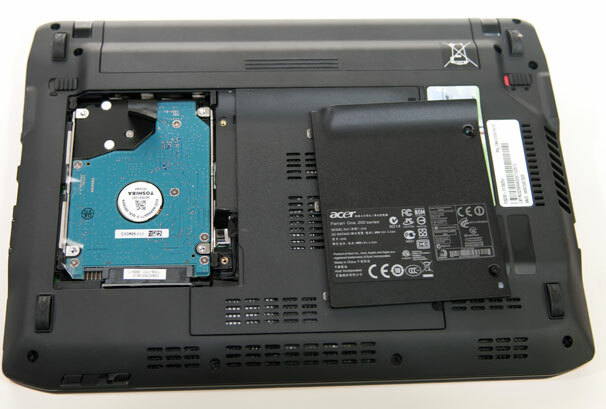 This article offers some laptop disposal tips as you may have the need to dispose of your laptop. For example, your laptop may be damaged and not working very well to meet your needs. Or, you may want to give it away to charity and start fresh with a brand new laptop. The problem with laptop disposal is that if it not disposed of properly, it may cause a personal data security breach. It may be found by someone looking for old laptops for use and cause accidental data access or it may be sought after by someone looking for data on discarded hard drives. The following information contains some laptop disposal tips and the risks of discarding laptops improperly. The need to dispose of one's laptop properly is critical because of the sensitive information that could exist on the hard drive. For many of us who have been using the same laptop for years, it may be hard to imagine how much information we have saved on the device over the years. If you do not dispose of your laptop properly, you run the risk of leaving some information unprotected and vulnerable to misuse. Someone else could find it and decide to see what information exists on the hard drive or try to fix it for use. That opens up a brand new can of worms that you most likely don't want to open. The biggest risk of inappropriate laptop disposal is exposing your personal information. Some of the information that you could accidentally leave on your computer includes passwords, credit card numbers, photo ID pictures, emails, network and browser settings and more. A highly technical person or a malicious person who knows a tech savvy friend could possibly get deep into your hard drive and retrieve your personal information. In worst-case situations, you could be stuck dealing with identity theft and having to prove who you are to those who accuse you of a criminal act. A laptop disposal list can help you to check off things that you need to do for disposing laptops properly. You basically have two routes you can take to get rid of your laptop properly. You can either learn about and apply some laptop disposal tips, or you can find a laptop disposal center and be sure that they will destroy the unit properly. Start with these laptop disposal tips and contact a disposal center if you don't believe that you can discard your unit in an effective manner. If you want to know how to dispose of your old laptops with as little aggravation as possible, the answer may be in a disposal center. A laptop disposal center is a place where professionals properly dispose of laptops and other electronics. Another name for such places is "electronic waste centers." You can find such a place by doing a search on the Internet. The online search can find centers within a few miles of your area. Hundreds of drop-off locations exist and they will ensure that they dispose of your laptop in a way that no one will ever be able to use it or retrieve any information from you. Consider contacting a local electronic waste center and getting your laptop destroyed the right way and make sure to ask for certificate of disposal.